Thanks to a new scoop from Chinese outlet My Drivers, we may have our first taste of what HTC is cooking up for next year’s flagship device. Going under the same One moniker as its predecessors, but with the added “M9” title to help differentiate between the other devices in the One lineup, the newly reported specs make this phone sound quite appetizing for fans of HTC. To start it off, a 5.5″ QHD display is reported to come in the One M9, plus a Snapdragon 805 processor with 3GB of RAM. Thankfully, the report claims HTC is dropping its UltraPixel camera (4MP), going for a more market-friendly 16MP rear-facing shooter with optical image stabilization (OIS). 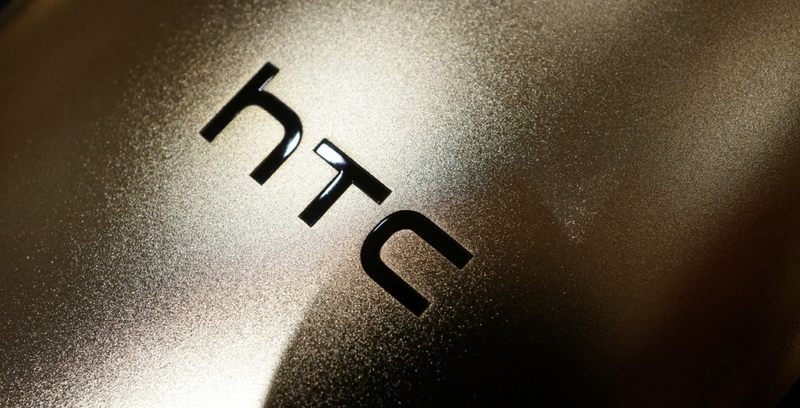 With HTC launching its One (M8) back in late March of this year, we may only be a few months away from the company’s next flagship smartphone. As with past HTC devices, we could also be in for a large amount of leaks and reports concerning the device, so keep your eyes peeled if this phone interests you. Additional specs can be seen below. Does this sound like the one to you?